Heat oven to 225 degrees. 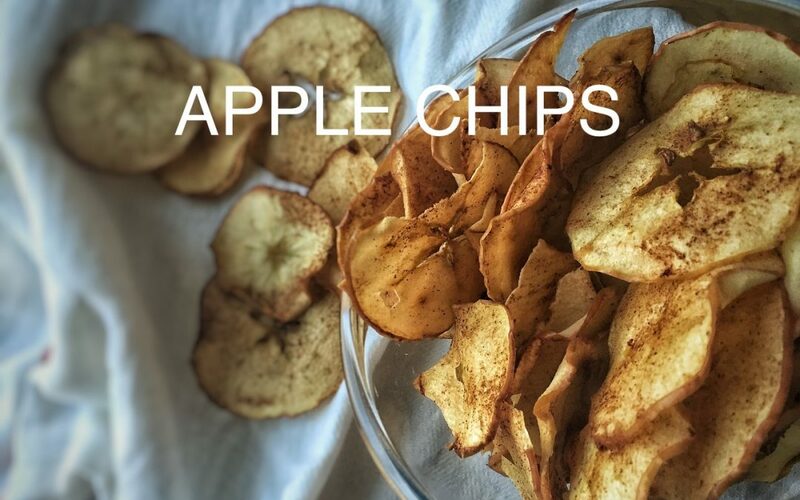 Arrange apple slices on two baking sheets and bake for 90 minutes. Make sure each apple slice has its own place on the pan. Sprinkle with cinnamon and coconut sugar. Flip after after 90 minutes, and continue baking until crisp, about another 60 minutes.